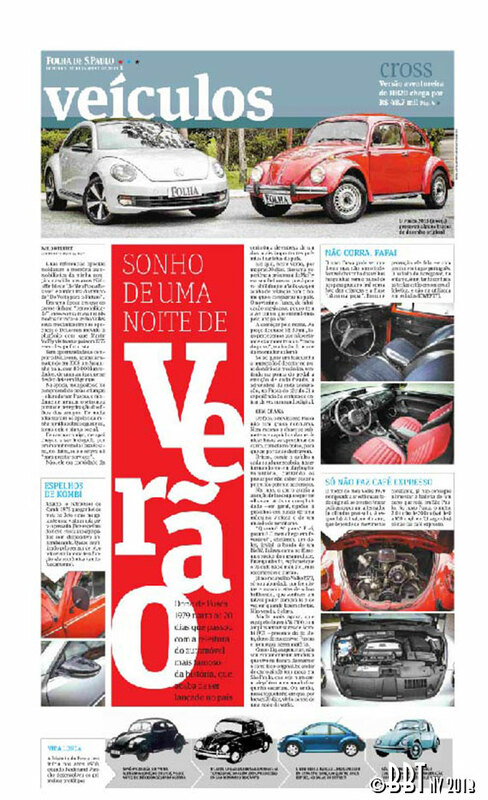 One of the most popular Portuguese newspapers in Brazil, Folha de Sao Paulo, has published an interesting comparison for both Beetle models, a ‘79 Beetle versus a new Beetle. The writer is a popular journalist in Brazil who owns himself a 1979 model and had the chance to ride a new one, Mexican made, for 20 days. 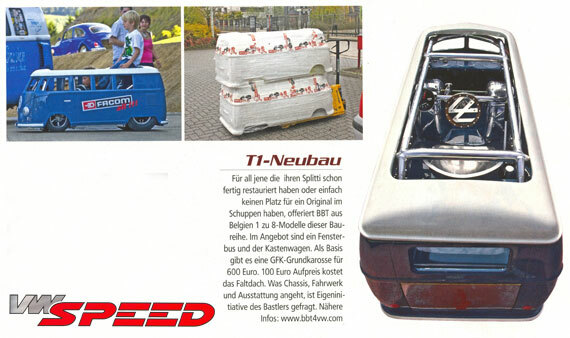 The journalistic matter itself says almost nothing but nostalgia, but the comparison pictures are interesting. Thanks Samy, to share this information with us! Coming soon!!! Airmighty Portfolio edition 2012! 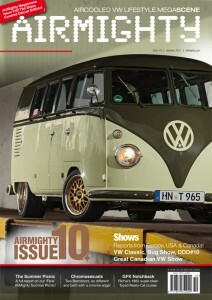 Only 1 week left before the latest Airmighty 2012 Portfolio will be ready, this European lifestyle magazine for the aircooled VW scene will be available @ BBT soon after that. 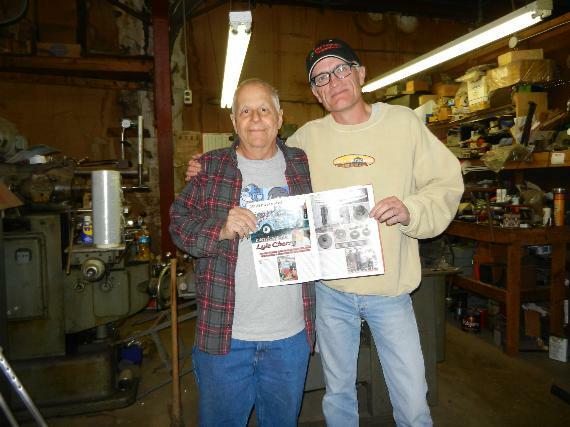 Limited to 2500 copies & 2011 edition was sold out in no time! Make sure you’ll get your copy! Please contact us for more info and reservations. 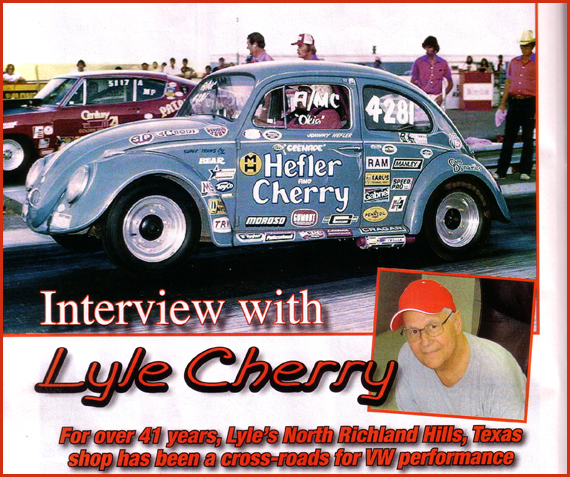 BBT’s friend of da House, Lyle Cherry, finally renown…. 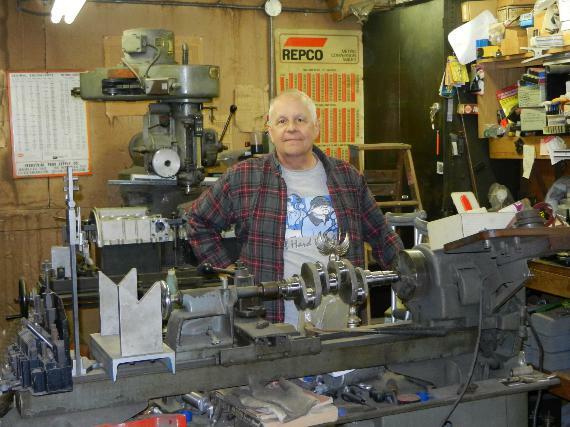 Click the image or here to see the full .pdf format article. Off course Lyle signed my personal copy! What a picture with my heroe! for sure one of the highlights in my VW life! Coming soon!!! AirMighty Issue n°10! Only 2 weeks left before the latest Airmighty # 10 deluxe edition will be ready, this European lifestyle magazine for the aircooled VW scene will be available @ BBT soon after that. 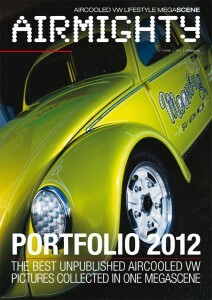 Once again this edition is loaded full of car features and show reports in a typical 3 language Airmighty style. Make sure you’ll get your copy!! !